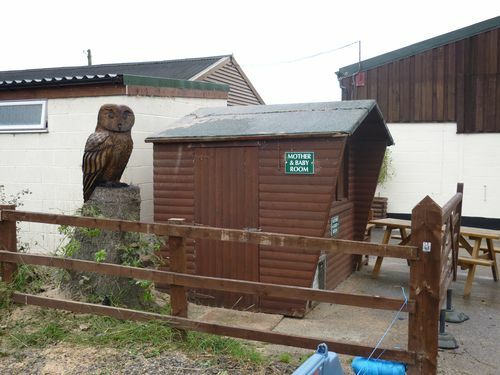 This is a stylised Tawny Owl at Stockley Farm, Arley Hall, Cheshire, sculpted with a chainsaw from an oak stump. The rest of the tree had to be removed because it was dangerous. The Owl is about seven feet tall overall.